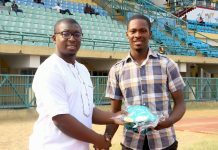 Ibadan is the 4th location of MoC Track Club, which will officially be launched late in 2017. 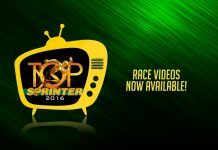 Ibadan was the first nationwide location outside Lagos that MoC held Auditions for the first ever Top Sprinter talent search in 2017, and it’s a city that is brimming with undiscovered sprinting talent! 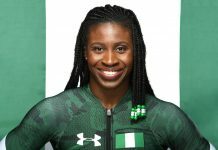 MoC Track Club currently has one student located in Ibadan, who was a straight A student at Secondary School in Lagos and is currently enrolled at the University of Ibadan (UI). 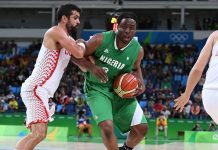 While he is a member of MoC Lagos while he is at home on holiday, he trains with his coaches at UI, with some technical support from MoC Head Coach in Lagos, Deji Aliu. 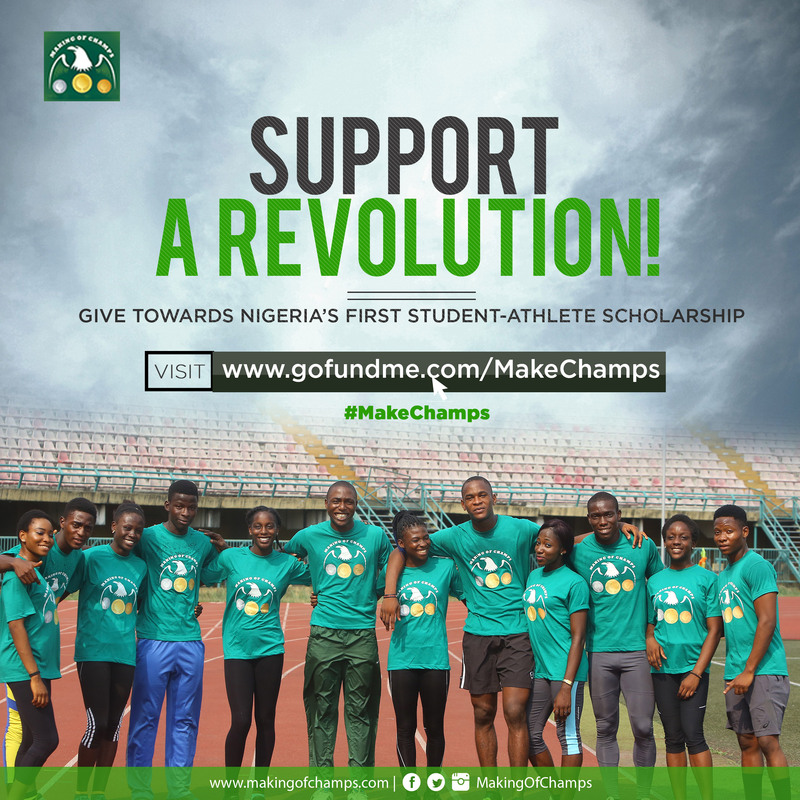 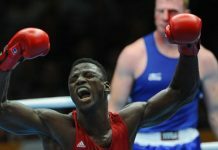 With the help of Sponsors, MoC will be able to provide even more support for MoC and other Athletes in Ibadan. 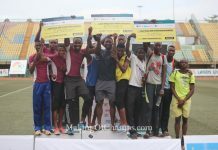 MoC is also actively helping other Athletes in Ibadan with their University entrance examination fees and we can still do so much more to expand our presence in Ibadan by inducting more Athletes to MoC Track Club in Ibadan, to help them combine their University Education with training to represent Nigeria at the next Olympics! 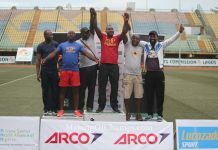 For any companies or individuals interested in sponsoring MoC Track Club in Ibadan, please contact us at [email protected].